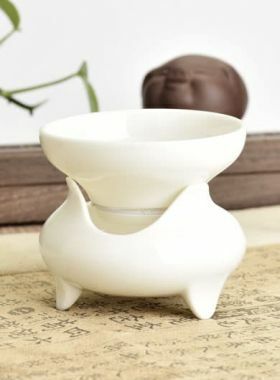 Nice crafted gongfu tea filter made of Yixing clay, is the best choice for pairing your Yixing teapot. The tea filter is used to filter tea leaves after brewing so that you may pour the tea into the fair cup and Pinming cups without having tea leaves in them. 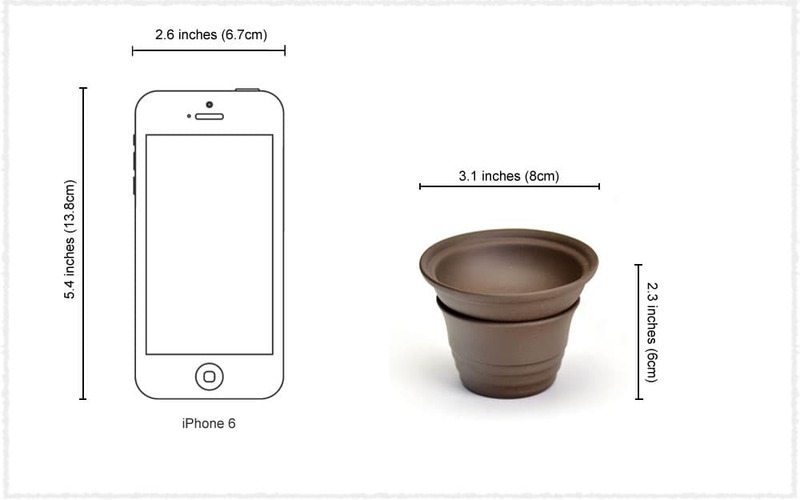 The tea filter is traditionally stored on the filter shelf when it is not being utilized. This Gongfu Yixing Zisha Tea Filter is made of a kind of Yixing clay. It is well-crafted, smooth and tough. 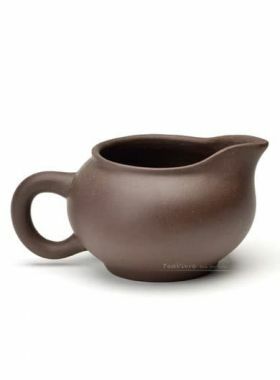 This will be a good choice to compare your beautiful Yixing teapot. 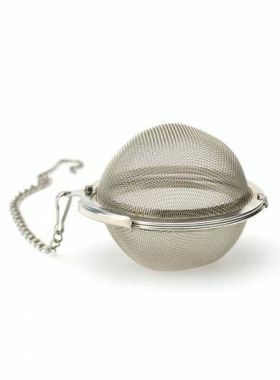 The fabric mesh is very find and with big density makes it perfect to filter the tea leaf.